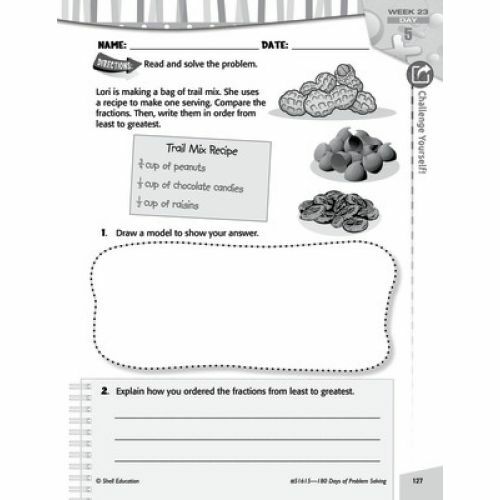 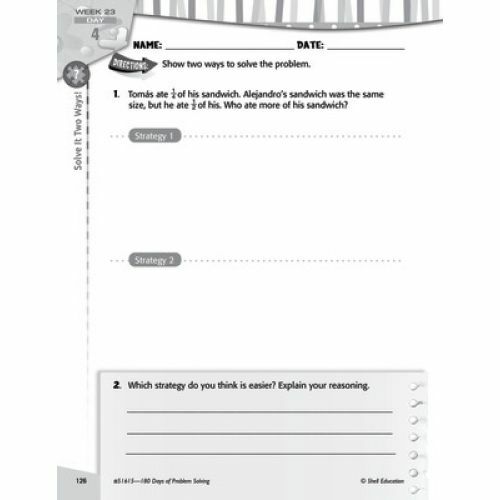 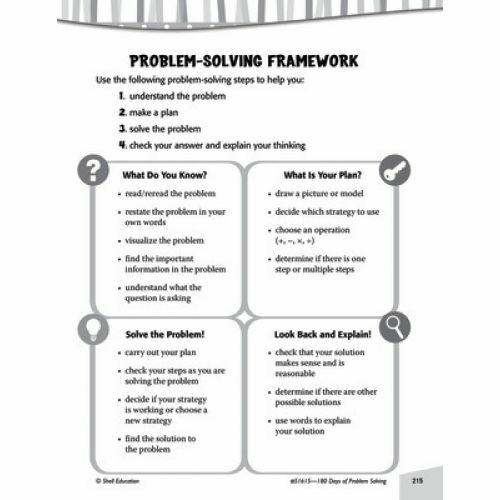 Take your students on a year-round problem-solving adventure with thematic units that hone in on the key skills needed to meet today's standards. 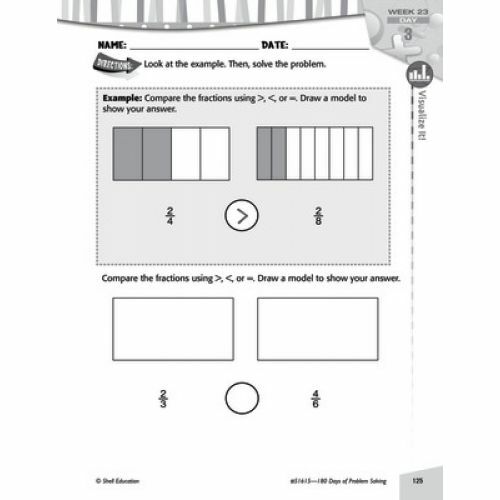 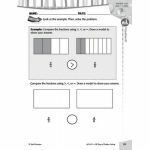 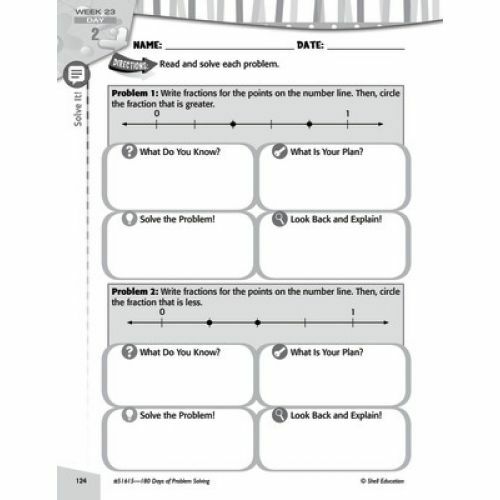 With the changes in mathematics standards, teachers need a tool to help them implement lessons that provide a deeper understanding of math concepts. 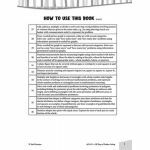 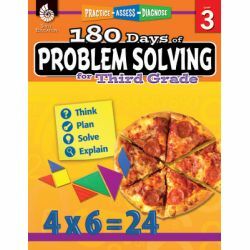 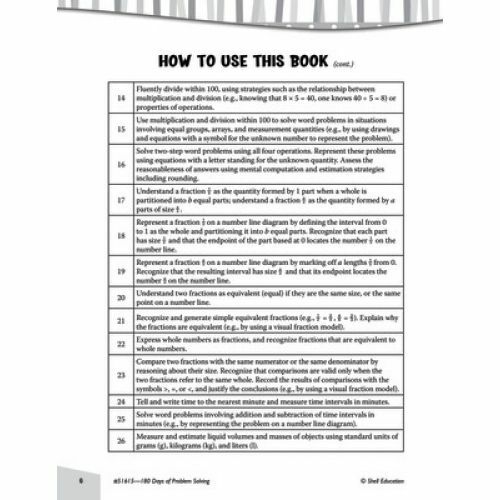 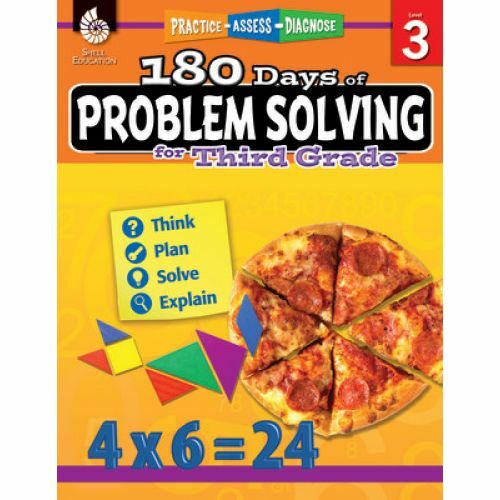 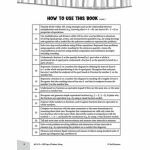 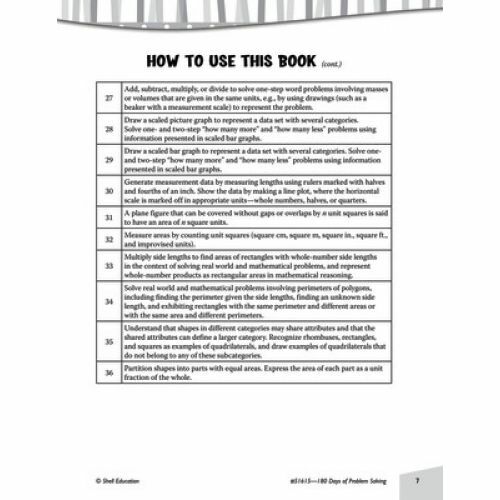 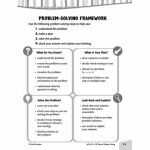 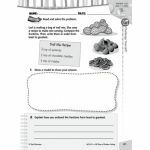 180 Days of Problem Solving gives teachers daily opportunities to go beyond routine word problems to strengthen reasoning skills with practice that shows how these skills apply in real-life situations. 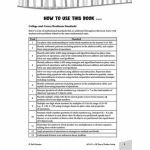 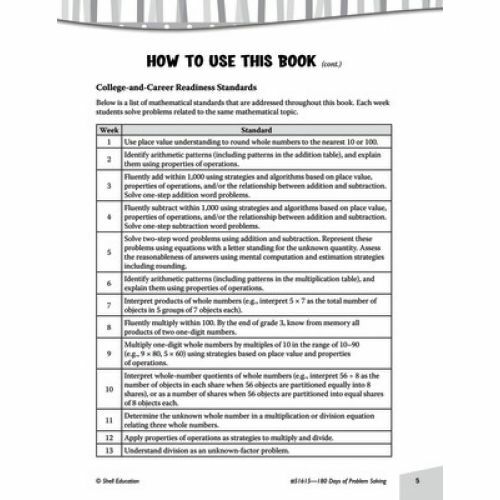 Aligned with national standards, this comprehensive resource prepares students for college and career.